The African Methodist Episcopal Church has suspended Council of Churches in Zambia (CCZ)General Secretary Reverend Susan Matale. According to a letter signed by Bishop Paul Kawimbe, Rev Matale has been suspended for staying away from a disciplinary committee on May 7, 2012. “As you are aware that on May 7, 2012, charges were raised against you in which you were required to appear before the trial committee in order to exculpate yourself. You however wilfully and negligently elected not to attend the trail without assigning any plausible reason,” Bishop Kawimbe stated. The letter copied to all bishops, administrative assistants, presiding elders, pastors, Seventeenth Episcopal District (SEZ) conference secretary and CCZ chairperson added that the book of the discipline upon which Rev Matale was ordained and vowed to keep in was now however found in breach of. 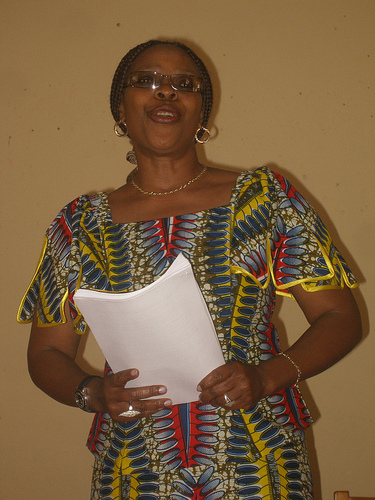 The suspension means Matale should also relinquish her position as CCZ Secretary General.